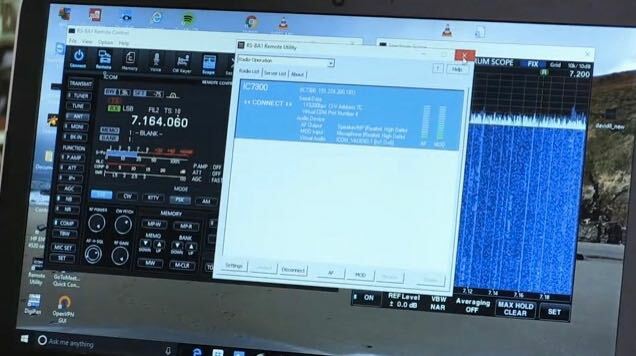 The TX Factor have produced a video that logically goes through the step by step process of remote controlling an Icom Amateur radio, more specifically in this case, the IC-7300 using the RS-BA1 remote control software. • Introduction to the RC-28 remote controller encoder. RC-28 IP Remote Control System page where you will also find a list of compatible Icom HF radios. 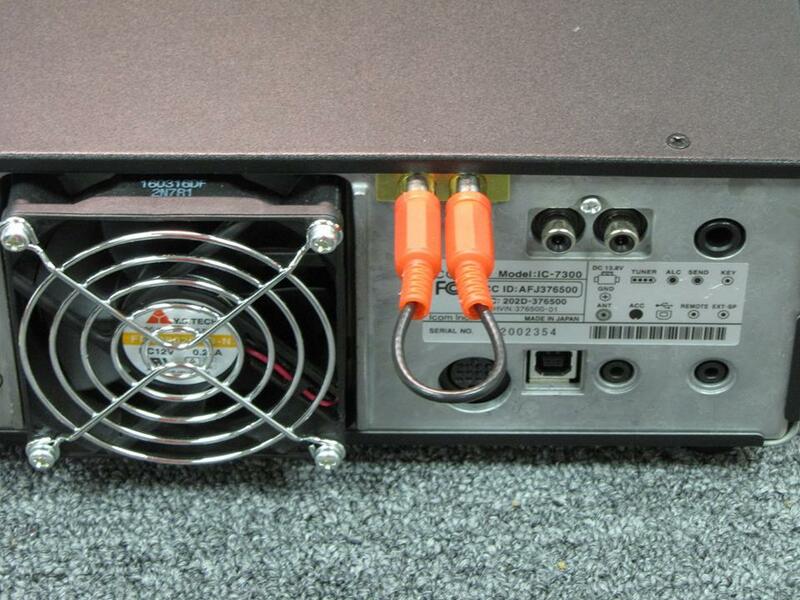 IC-7300 HF/50/70MHz Transceiver product page. Both the RC-28 IP Remote Control System and IC-7300 are available from all authorised Icom Amateur radio dealers. Of course, you could use the RS-BA1software to use the Icom IC-7300 as a remote shortwave receiver. Click here to read our review of the IC-7300. This entry was posted in Ham Radio, How To, News, Shortwave Radio, Videos and tagged IC-7300, Icom, Icom IC-7300, Icom RS-BA1, Remote Radio Control, TX Factor on March 17, 2017 by Thomas. The INRAD model RX7300 allows the user to add a receive-only antenna jack to the Icom IC-7300. This easy to install plug-in modification requires no soldering and is simple to install and easily reversible. The RX7300 can also be used for the insertion of accessory items into the receiver chain on the IC-7300 like receive-only bandpass filters, low noise preamps, etc. This entry was posted in Accessories, Antennas, New Products, News, Shortwave Radio and tagged IC-7300, Icom IC-7300, Inrad, RX7300 on February 23, 2017 by Thomas.